I would never recommend a vessel to a customer that I wouldn't purchase for myself. Chris was born to Dutch parents in Toronto Canada (and speaks fluent Dutch & German with a touch of French). They spent considerable time in south Florida & the Bahamas aboard the family yachts. Chris followed his true calling & passion, embarking on a career as a yacht broker 16 years ago, starting with MarineMax at Pier 66. He has since been a partner in both Zeelander and VanDutch USA and learned the manufacturing side of the marine trade. 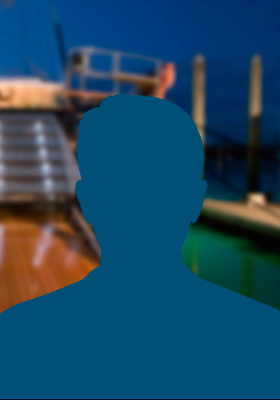 He is well versed in all aspects of the brokerage market, from runabouts to Super Yachts. Chris and his wife Michele & their 3 daughters take every opportunity to spend time on the water, cruising, fishing & diving with friends & clients. Perhaps one of the most reassuring comments he recently mentioned is - "I would never recommend a vessel to a customer that I wouldn't purchase for myself".